Appears some haven’t got the memo: it’s a whole new ballgame, and we’re playing for the marbles, for this beautiful marbled jewel: this world is in the balance. Their balances are in the red. Spreadsheets tell them there is not time. Now we must act in the shared interests of all the planet’s occupants. Yet still it seems there are some speaking for the few; morally bankrupt few, whose unthinkable plans they continue to tout. Please take a sec to take action to save our Freedoms! Find out what their new ACTA is all about. Put Hawai’ian Representatives on notice: tell them the whole world is watching!!! 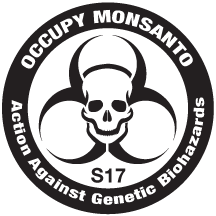 And all this is lest to forget we have asked the World to join us in Occupying Monsanto all this week, and what a week it’s been already. Wish we could say more other than stay tuned. Watch like an Egyptian (Tahir Square among others have been picking up and broadcasting our “Occupy Wall Street Maui” livestream)! Stay tuned. 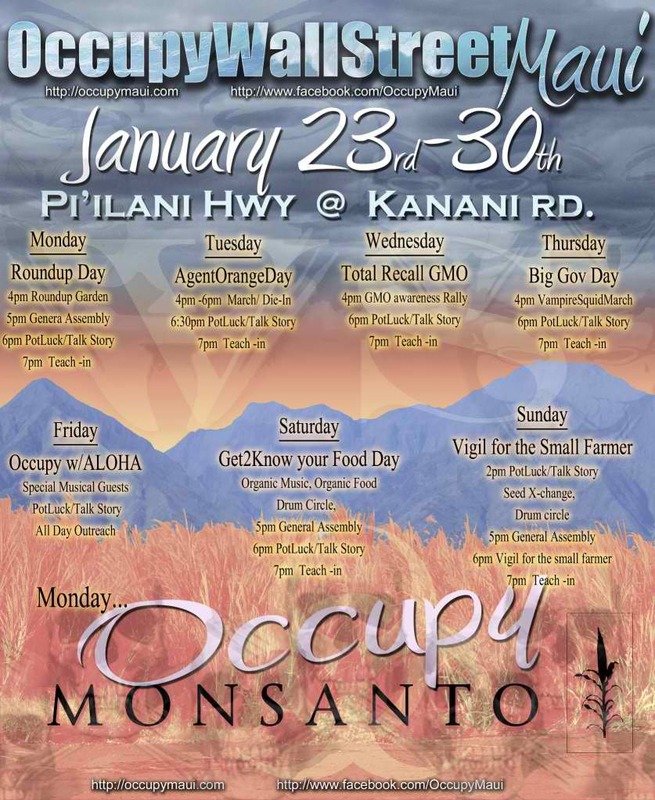 Turn on Maui and the world to the planet’s plague that is Monsanto. 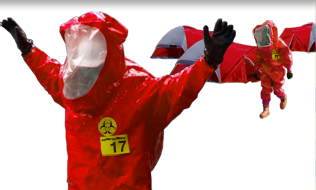 Drop into our facebook sites regularly… daily updates and big news forthcoming. An ode to Monsanto and other Genetically Modified Organism food companies by Maimouna Youssef. Original lyrics by Maimouna Youssef. Directed and edited by Diallo Sumbry. 93% of Americans want the FDA to label genetically engineered foods. Watch the new video from Food, Inc. Filmmaker Robert Kenner to hear why we have the right to know what’s in our food. Will you join these individuals — and over half a million Americans — in contacting the FDA to require the labeling of genetically engineered (GE) foods?